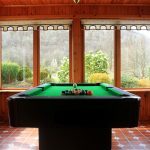 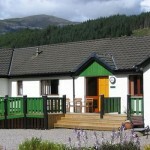 New to Clachaig Holidays. 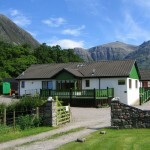 A lovely family home in Glencoe village with a stunning outlook over Loch Leven. 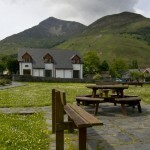 A former croft house enjoying stunning views over Loch Leven to the Callart Hills. 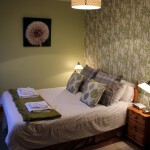 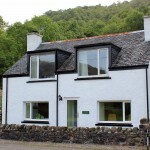 Popular with couples or small families looking for a lovely holiday location. 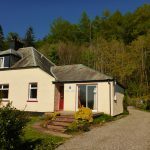 The ideal holiday base, with all facilities and comfortable accommodation, and a central village location. 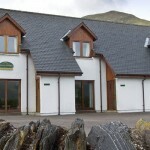 A village location with a mountain backdrop & walks direct from the door.